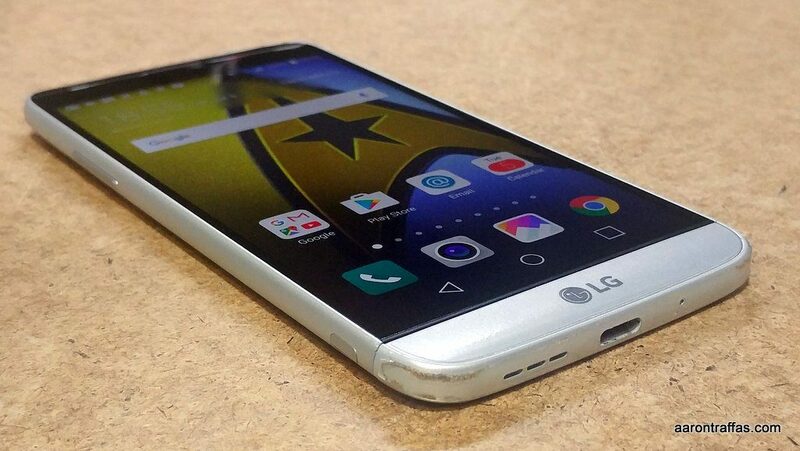 The new LG G5 features a killer wide-angle camera in addition to great specs and a beautiful design. 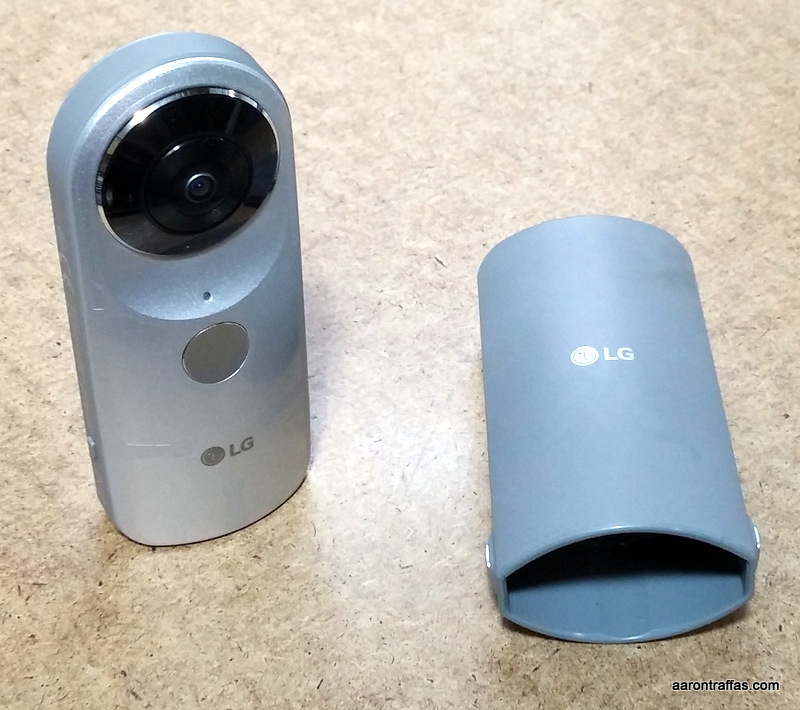 The LG 360 CAM is a compact, dual-lens camera that takes pictures and video in 360 degrees – and it’s a ton of fun! 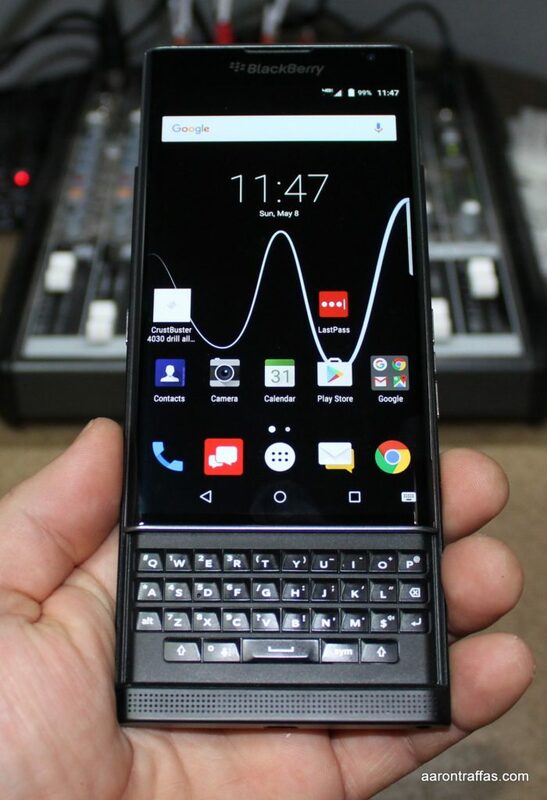 The Blackberry PRIV brings innovation and productivity enhancements to Android as a portrait slider that’s a great size and fun to use. 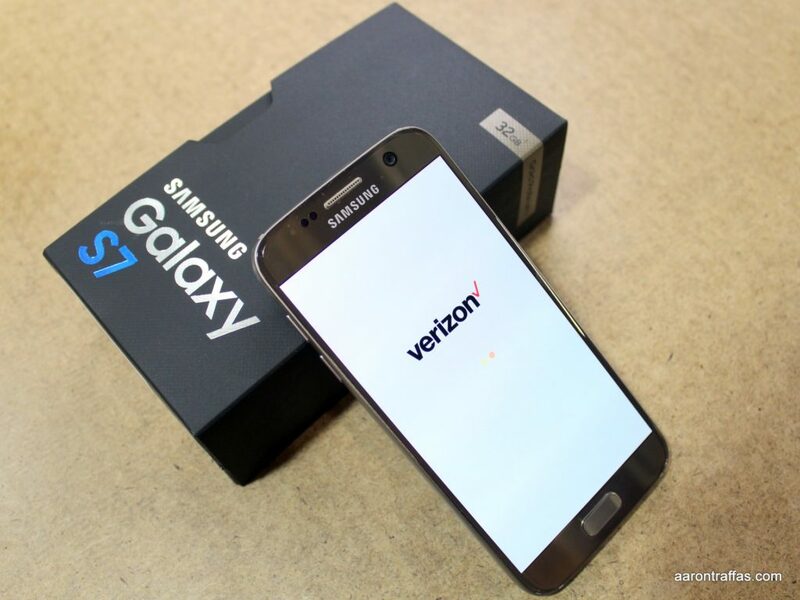 Samsung’s Galaxy S7 is fast and has a great camera, with features such as water resistance, fast charging and a fingerprint sensor. 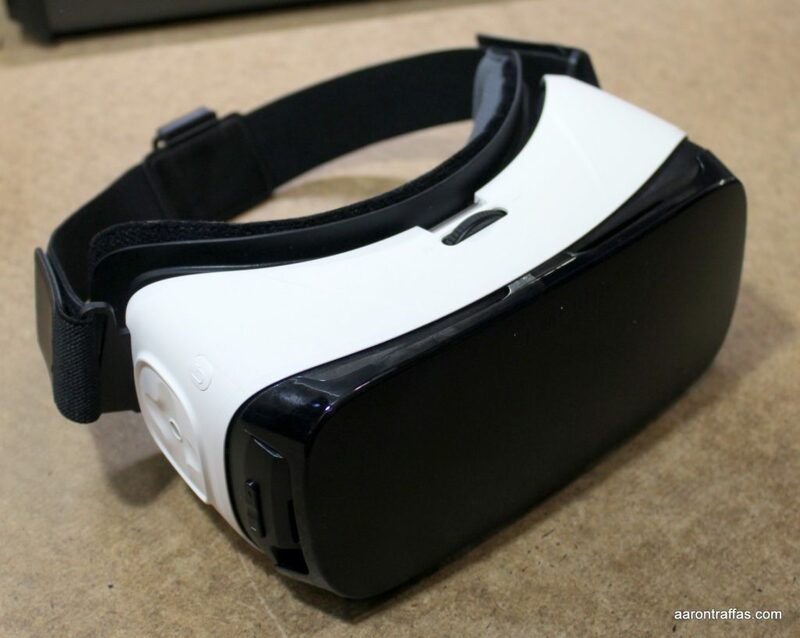 Turn your Samsung Galaxy smartphone into a virtual reality headset with the Samsung Gear VR. 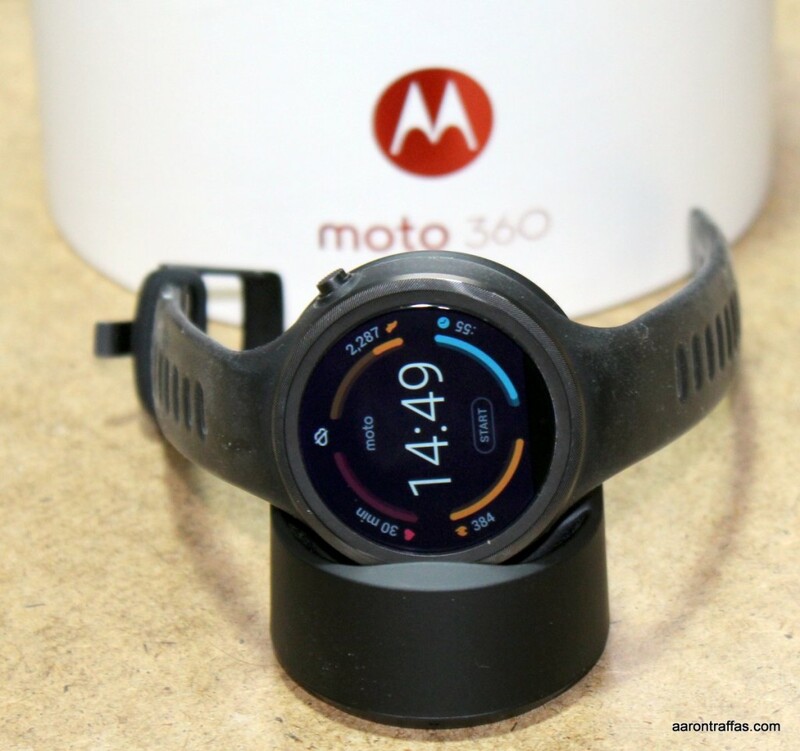 If you’re looking at Android Wear because you want a great fitness tracker, it’d be tough to select anything other than the Moto 360 Sport. 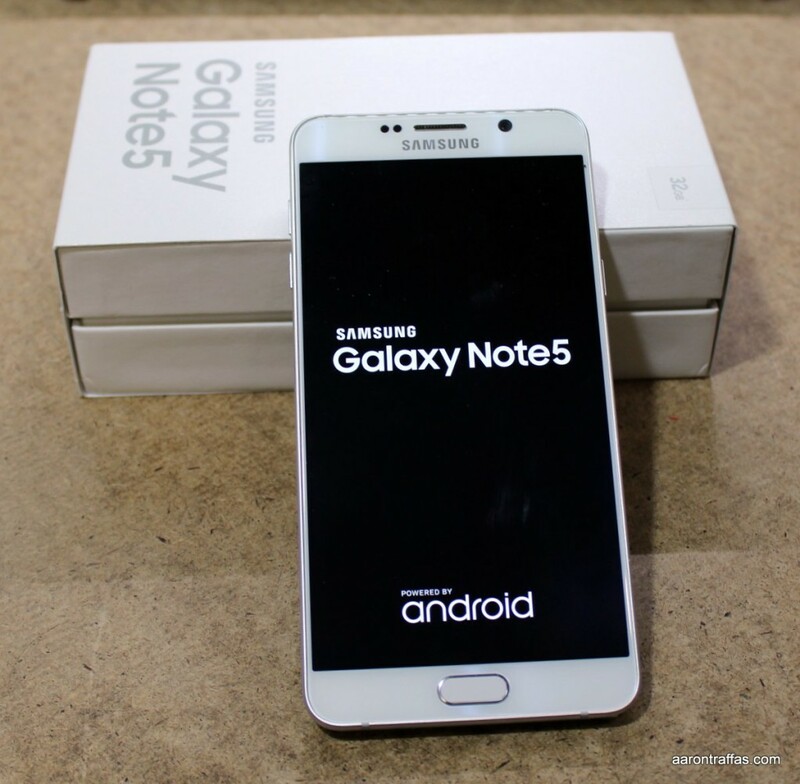 The Samsung Galaxy Note5 on Verizon features amazing performance and a great camera in a big phone that’s the perfect size. 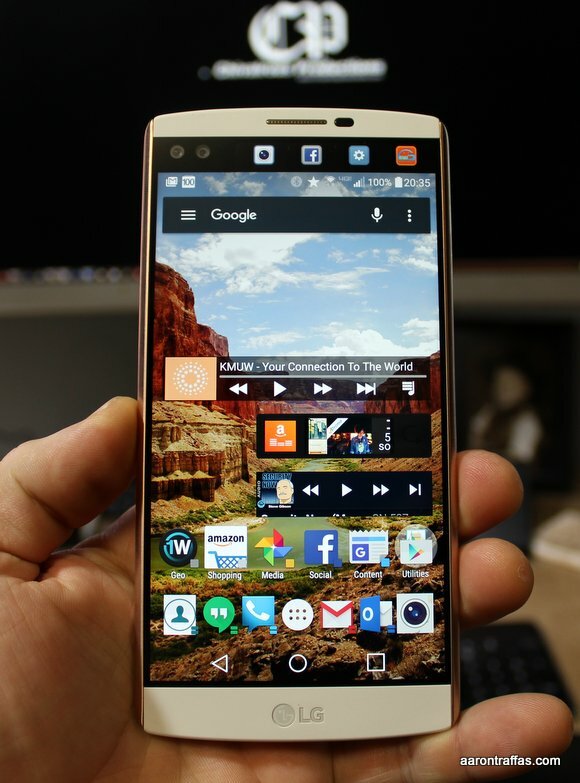 The LG V10 is a great size with wonderful cameras and a unique second screen that’s a refreshing innovation. 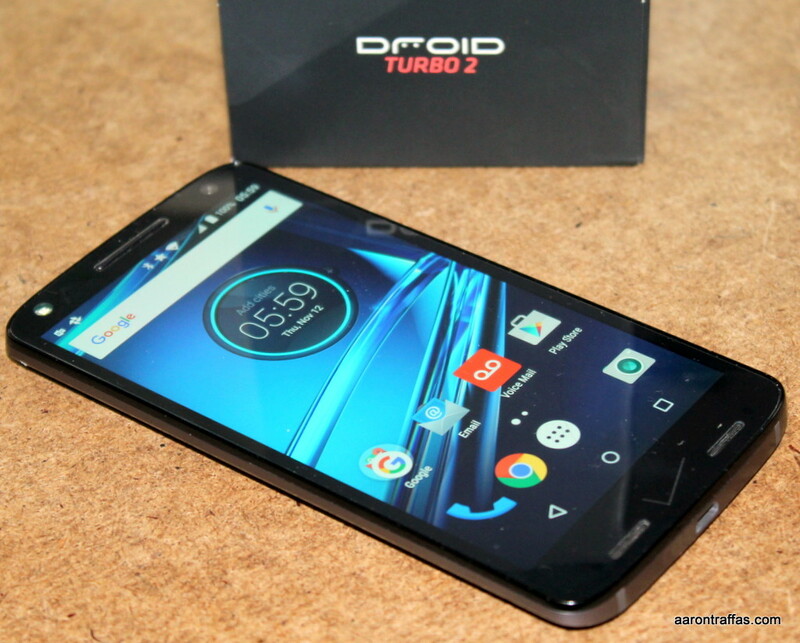 The Droid Turbo 2 has a solid camera, a great battery compared to other phones on the market and a screen that you don’t have to worry about breaking. 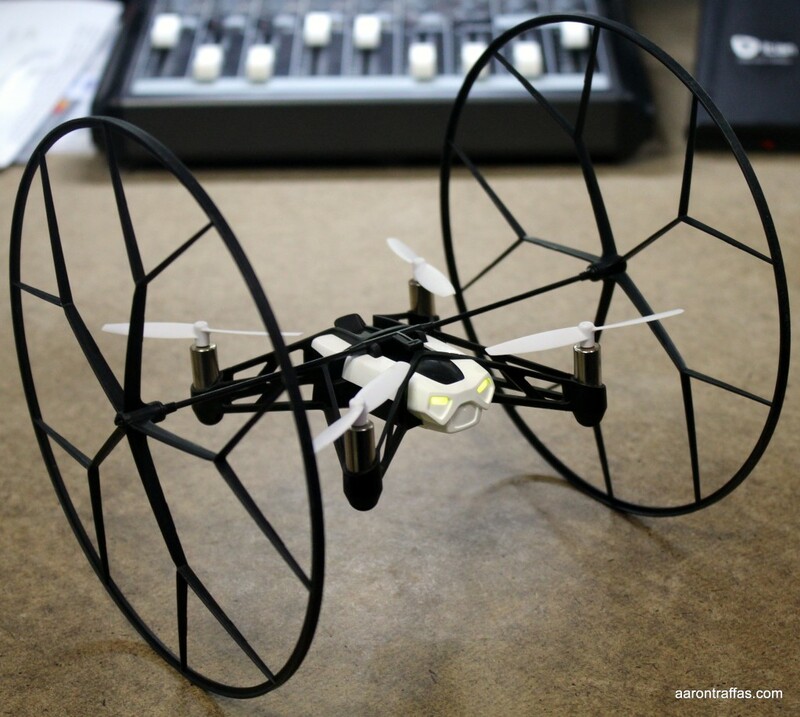 Verizon let me spend some time with the Parrot Rolling Spider and we had a ton of fun with it. 69 queries in 1.781 seconds.